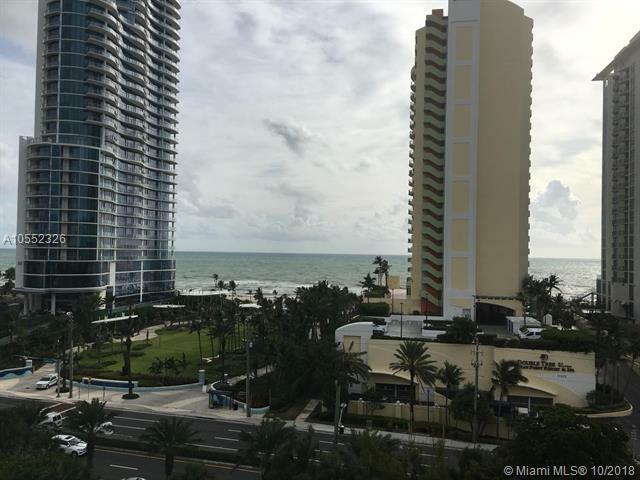 Direct ocean view from this 2243 square foot 3 bedroom 3 baths in Sunny Isles Beach. 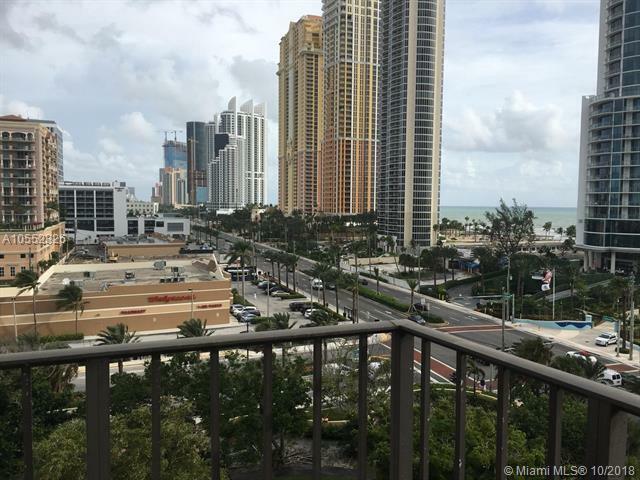 Enjoy the pool, tennis courts and fitness center and walk across to Sunny Isles Beach. 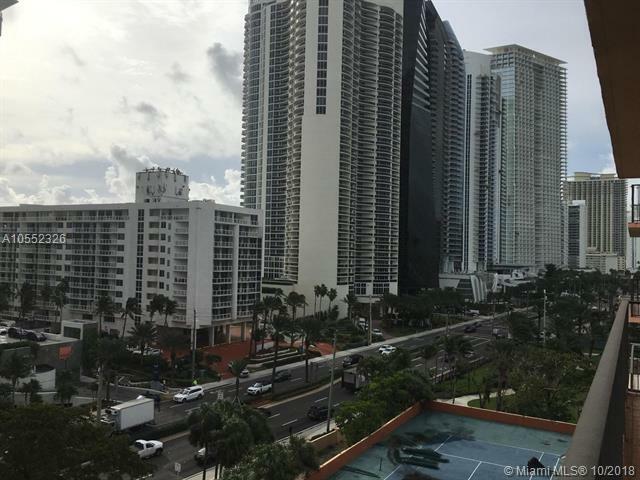 Conveniently located in the heart of Sunny Isles within walking distance of restaurants, shopping and great schools. 24 hour guard gate, security, washer and dryer in unit. Seller is Motivated. 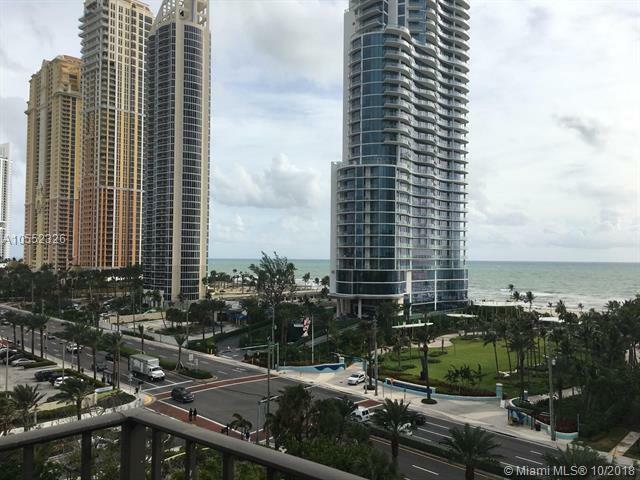 Listing courtesy of Maximum Elite Realty Group, Ll.